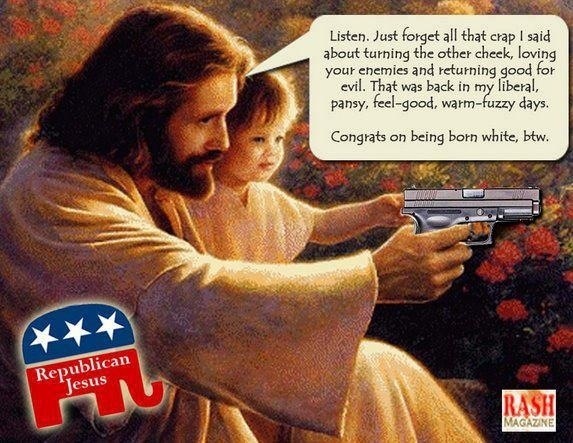 This is the best Republican Jesus meme I’ve seen yet. Had to share. Next Post Five Year Old Killed for Being Gay. What a shame, but you are right…this is what so much of Christianity has become about.